Lawrence D. Bobo is the W.E.B. Du Bois Professor of the Social Sciences at HarvardUniversity. He holds appointments in the Department of Sociology and the Department of African and African American Studies. His research focuses on the intersection of social inquality, politics, and race. Dr. Bobo was elected as a member of the National Academy of Sciences in 2004. He is a Fellow of the American Academy of Arts and Sciences and of the American Association for the Advancement of Science. He is also a Guggenheim Fellow, an Alphonse M. Fletcher Senior Fellow, a Fellow of the Center for Advanced Study in the Behavioral Sciences, and a Russell Sage Foundation Visiting Scholar. His research has been supported by the National Science Foundation, the Russell Sage Foundation, the Ford Foundation, and the Spencer Foundation. Before joining the faculty at Harvard University, he held tenured appointments in the sociology departments at the University of Wisconsin, Madison; the University of California, Los Angeles; and Stanford University, where he was director of the Center for Comparative Studies in Race and Ethnicity. 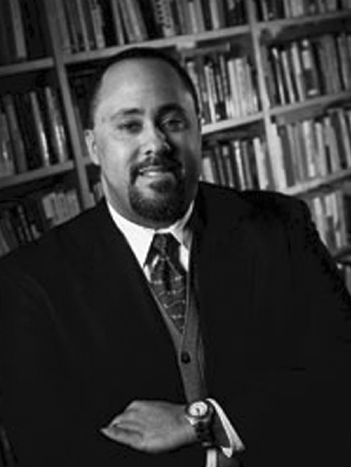 Dr. Bobo is a founding editor of the Du Bois Review: Social Science Research on Race, published by Cambridge University Press. He is co-author of the award-winning book Racial Attitudes in America: Trends and Interpretations (Harvard University Press, 1997, with H. Schuman, C. Steeh, and M. Krysan) and senior editor of Prismatic Metropolis: Inequality in Los Angeles (Russell Sage Foundation, 2000, with M.L. Oliver, J.H. Johnson, and A. Velenzuela). His book Prejudice in Politics: Group Position, Public Opinion, and the Wisconsin Treaty Rights Dispute (Harvard University Press, 2006, with M. Turan) was a finalist for the 2007 C. Wright Mills Award. Dr. Bobo has also published research in many professional journals. He is currently working on the “Race, Crime, and Public Opinion” project.